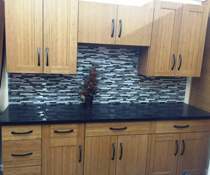 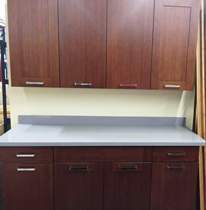 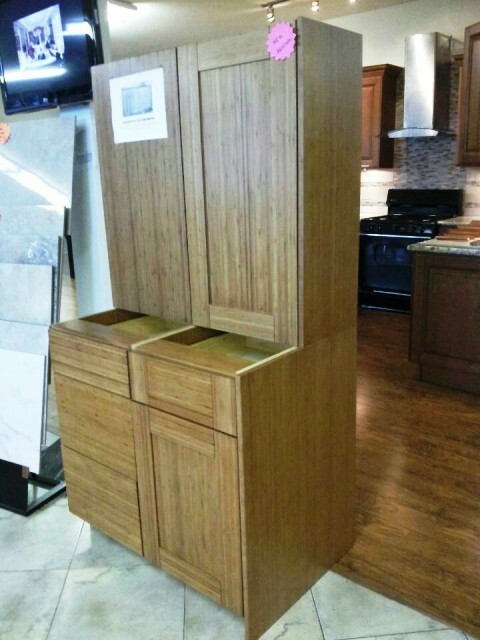 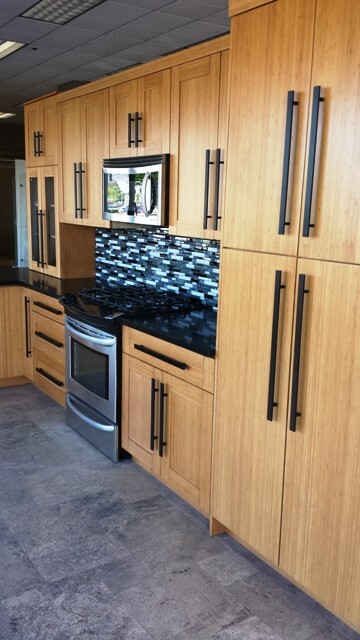 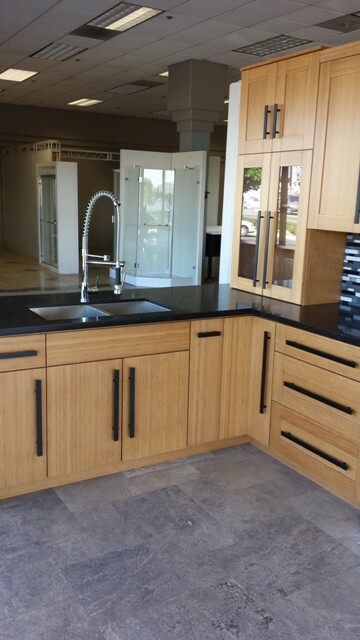 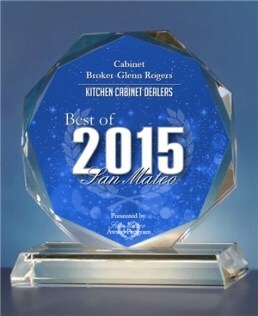 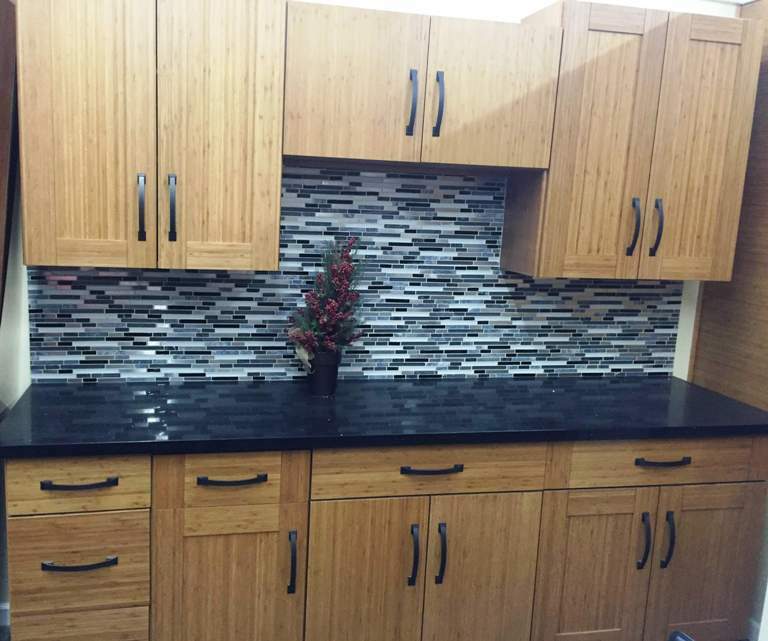 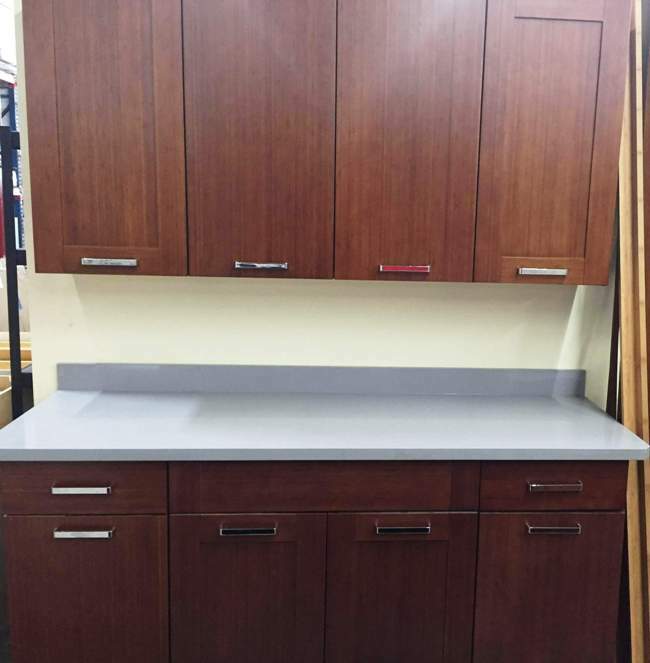 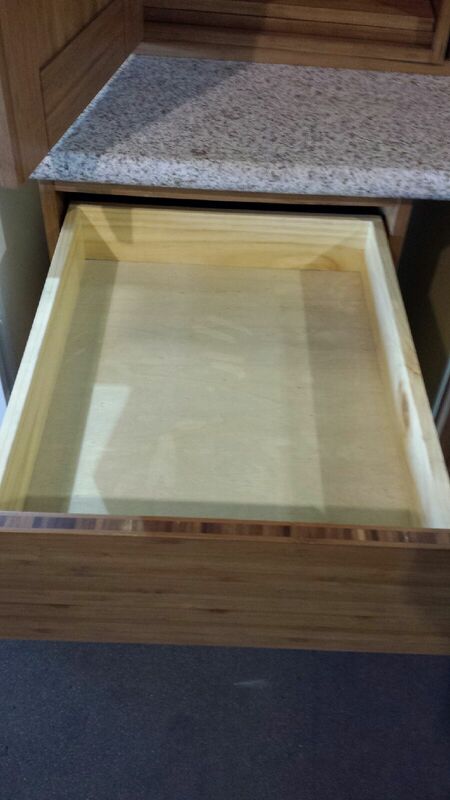 4O Bamboo Flat Panel Kitchen Cabinets are frameless design and have full overlay doors, available in natural & butterscotch color dovetail drawers with full extension undermount soft close ball bearing slides, six way adjustable concelled hinges with soft closes. 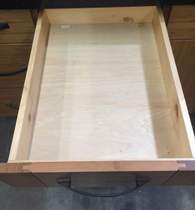 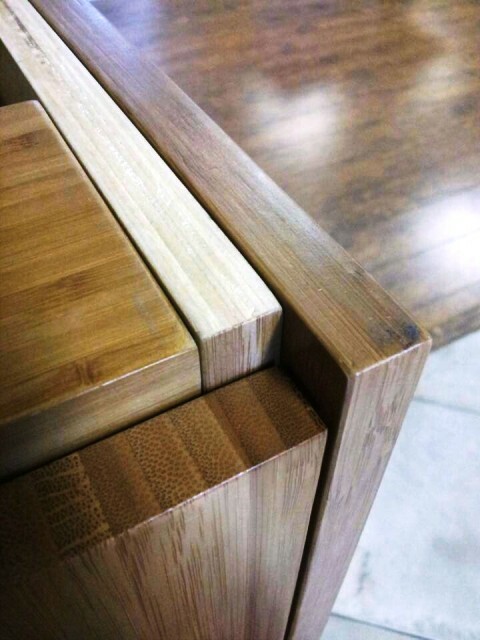 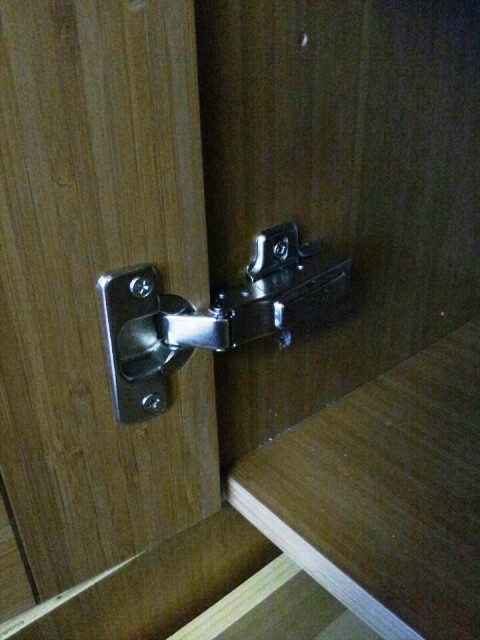 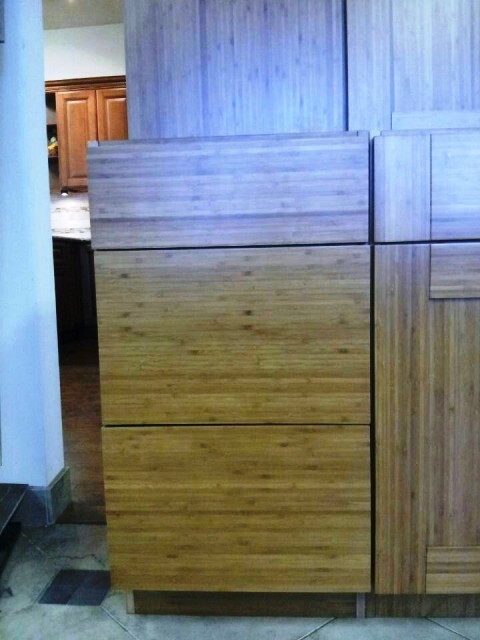 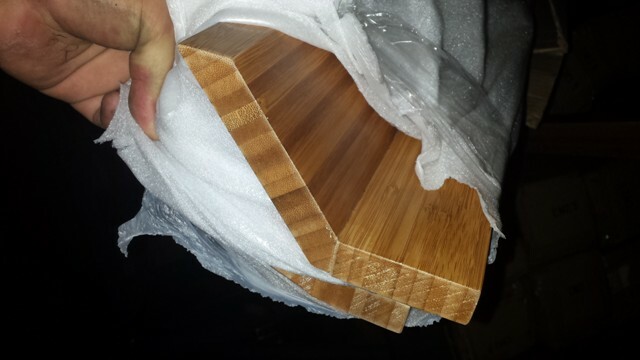 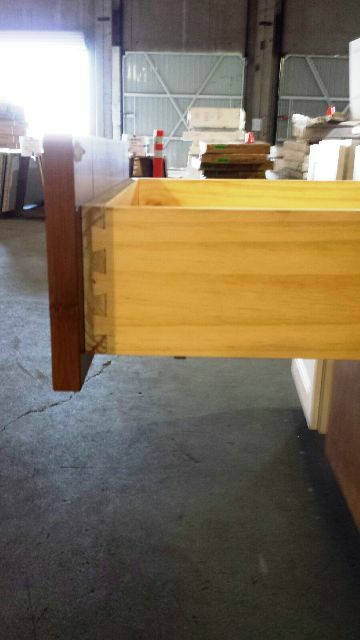 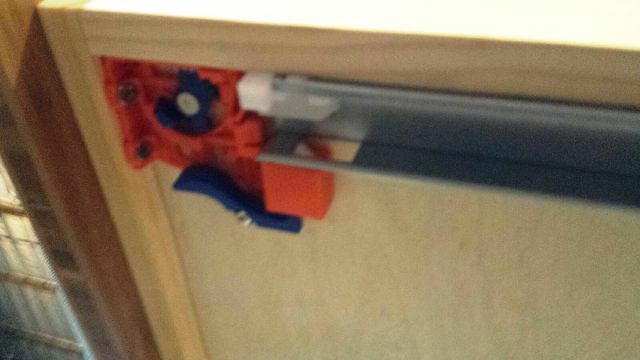 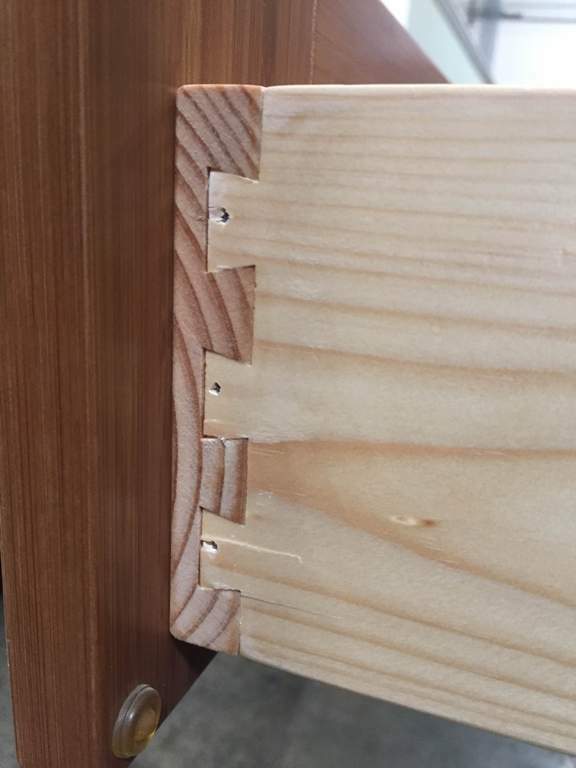 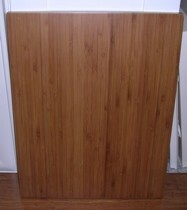 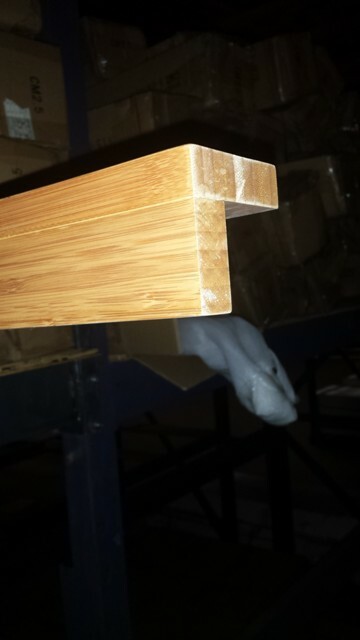 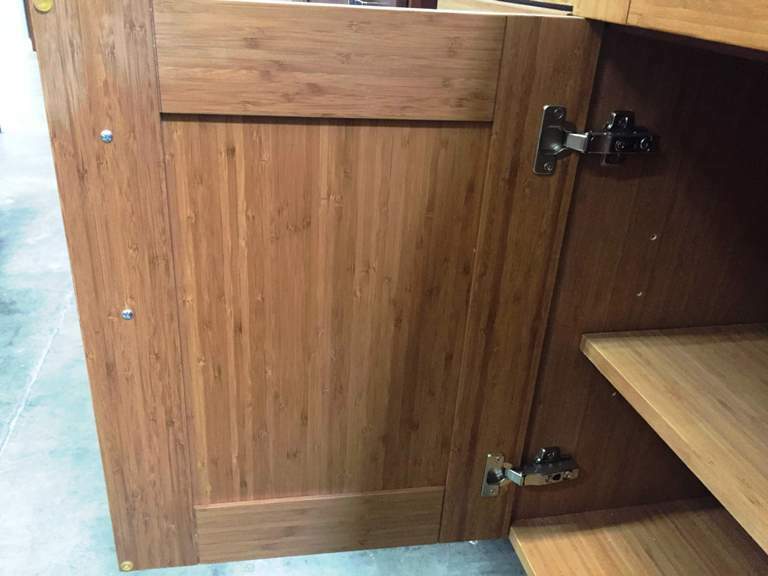 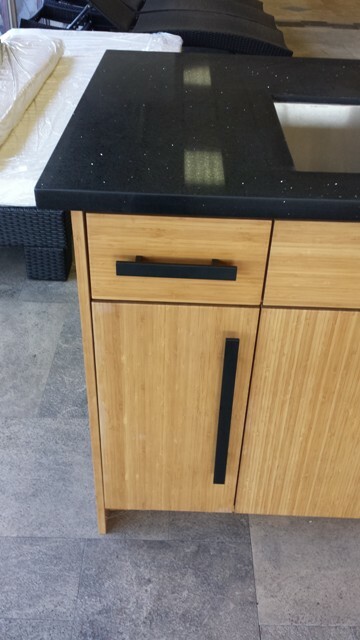 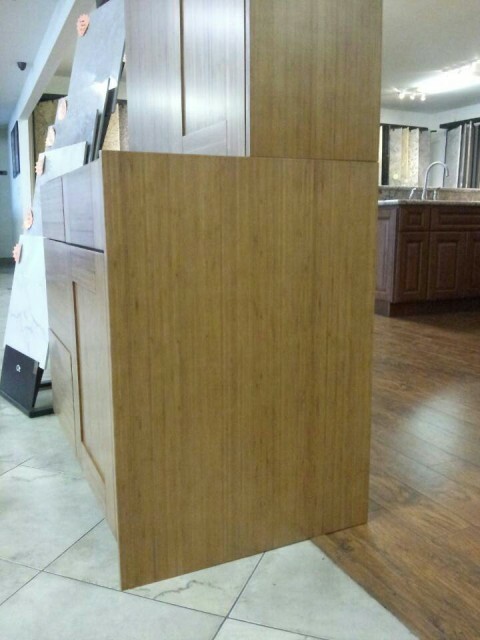 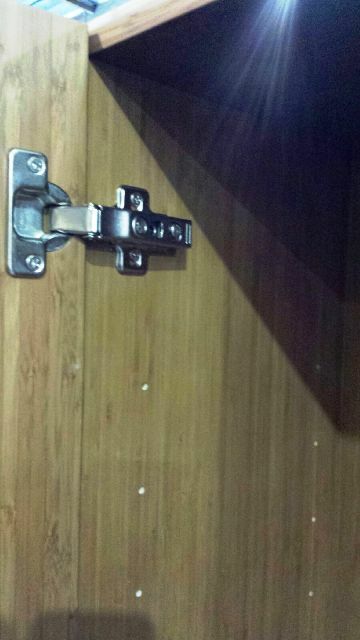 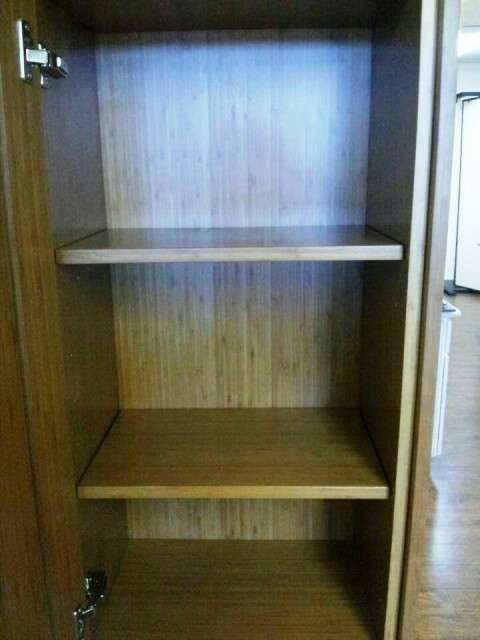 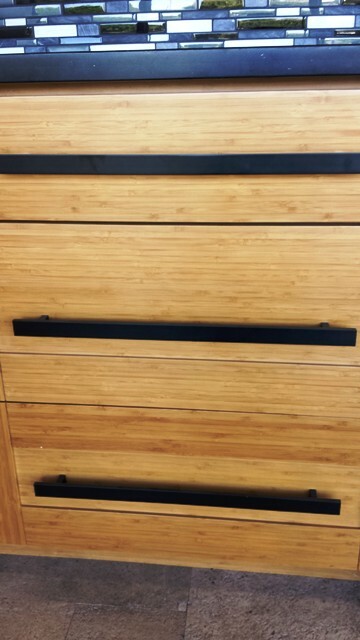 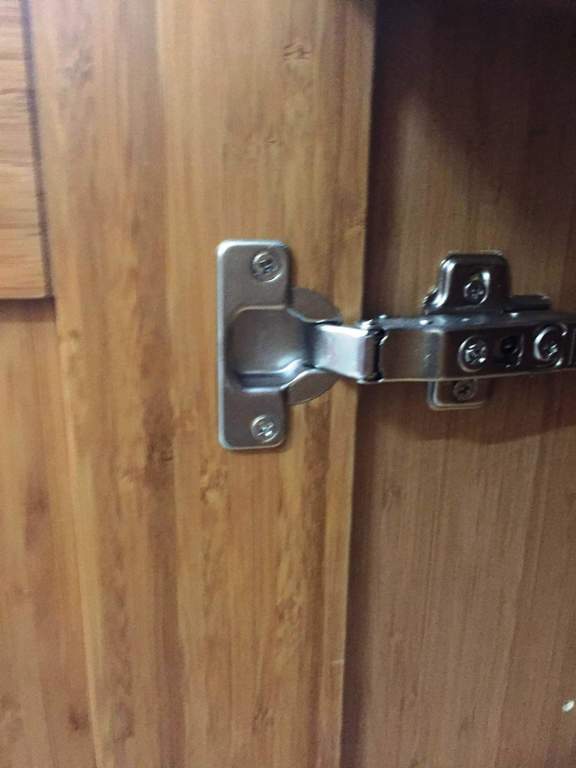 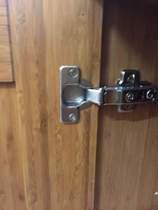 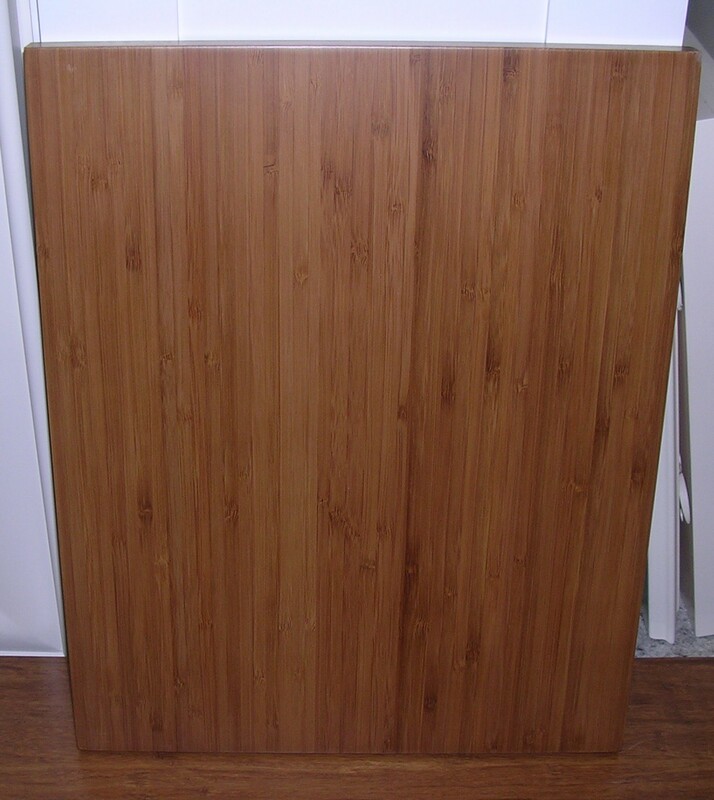 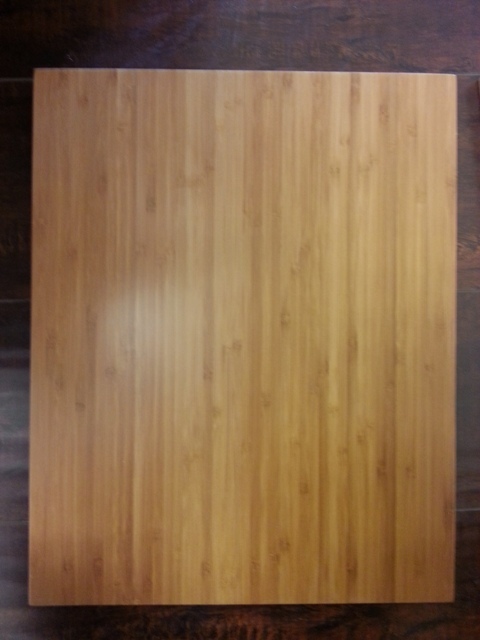 Doors are made from solid vertical cut Bamboo (no MDF)(SEE HIGH RESOLUTION SAMPLE LINK FOR TRUE COLOR CLOSE UP PIC), Carb2 certified cabinet plywood box frame, no particle board or MDF, 3/4" thick plywood shelves, ready to assemble. 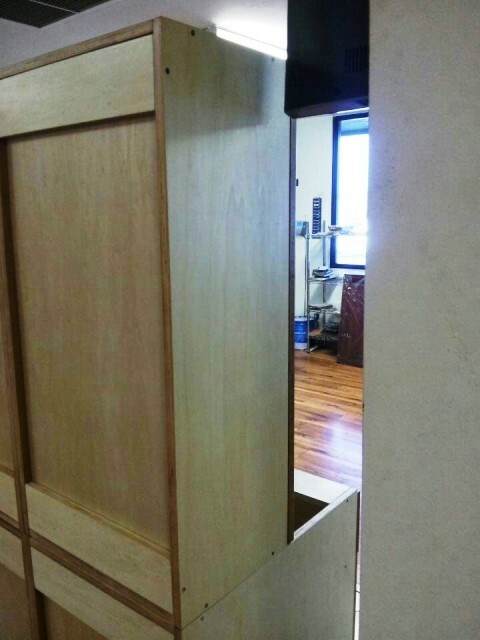 Finished side panels are required for exposed sides to match door. 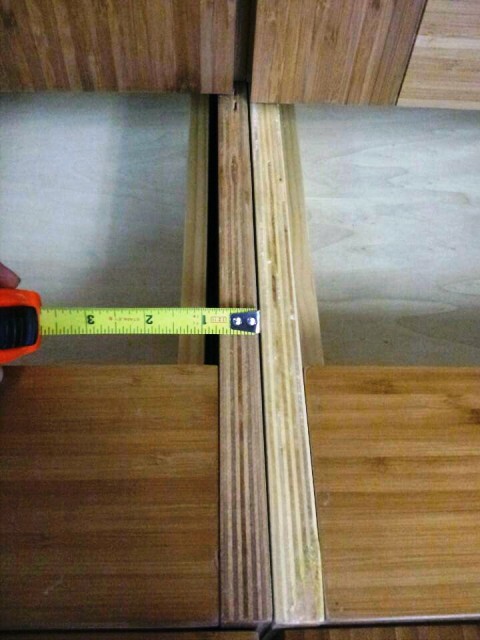 The lead-time is from 3-10 days (depends on where you live)to curbside delivery via common carrier.